Extending a record which is no danger of being broken any time soon, the Russian Soyuz made the 1803rd successful launch of incredible career today, carrying a GLONASS navigation satellite into orbit from the Plesetsk Cosmodrome in the far north. GLONASS is the Russian counterpart to American GPS, and like GPS it is a dual use system for both military and civilian purposes. 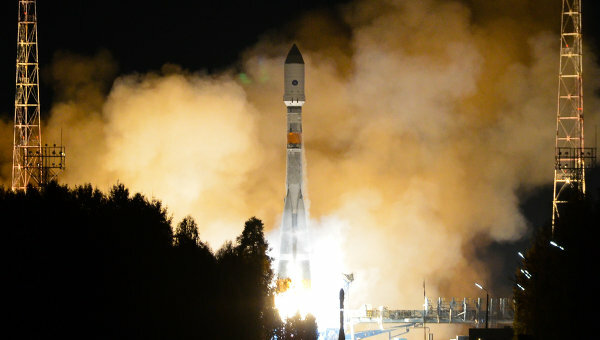 Today’s launch took place aboard the Soyuz 2-1b version of the rocket.